The Edimax IC-3100P network camera is a versatile monitoring device ideal for home and SOHO users. 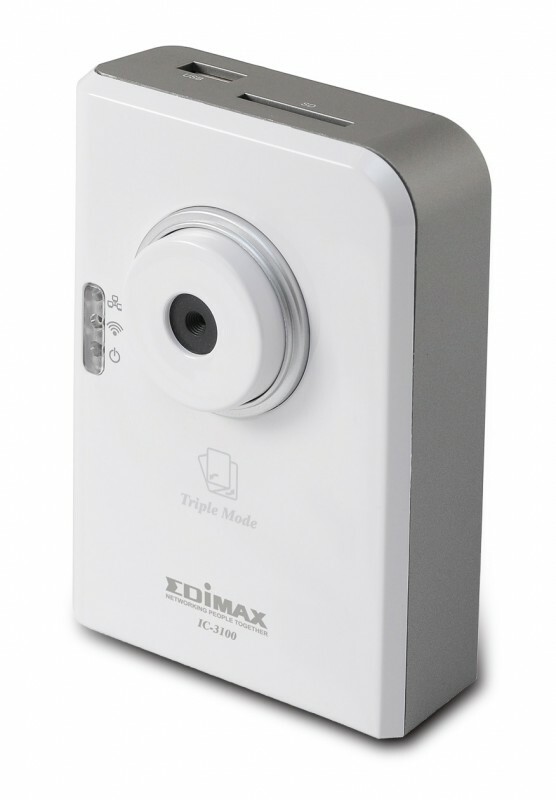 With Edimax’s innovative Plug-n-View technology, the camera connects to the cloud automatically, so you can monitor your home with a smartphone, tablet, or laptop computer no matter where you are. Its motion-triggered snapshot and recording feature ensures that you capture every criminal event. Additionally, its Power over Ethernet feature means the camera can be installed in places where power outlets are too far away or unavailable. Jamstvo na Edimax IC-3100P IP video kameru iznosi 24 mjeseca. Nosač za IP kameru je uključen u cijenu.